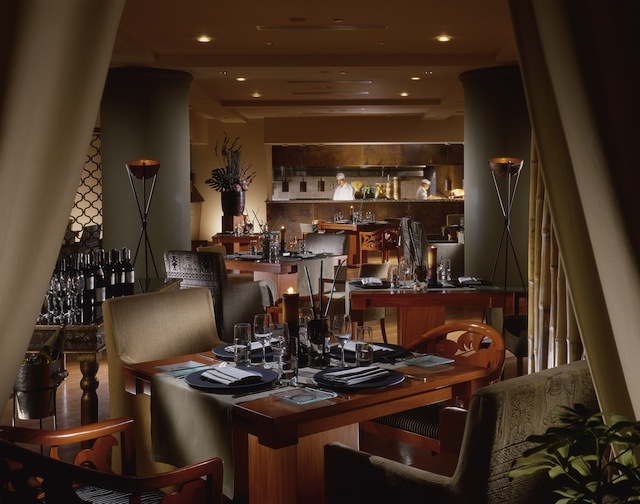 Helmed by renowned chef Giovanni Speciale and senior sous chef Nicholas Owen, One-Ninety prepares local and western favourites using the world’s freshest products. 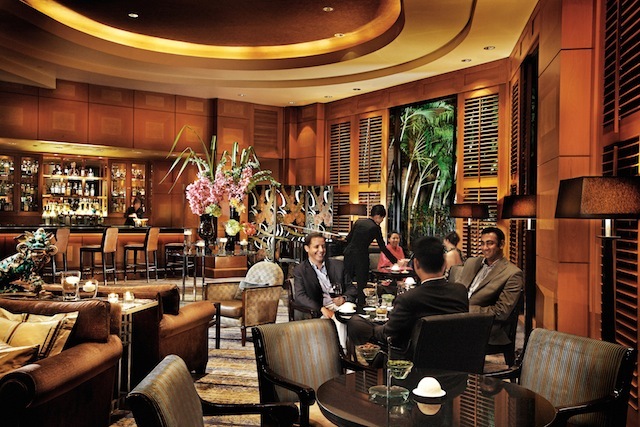 Indulge in Singaporean classics such as spicy laksa and fragrant chicken rice, or indulge in international delicacies like Wagu beef and Maine lobster. 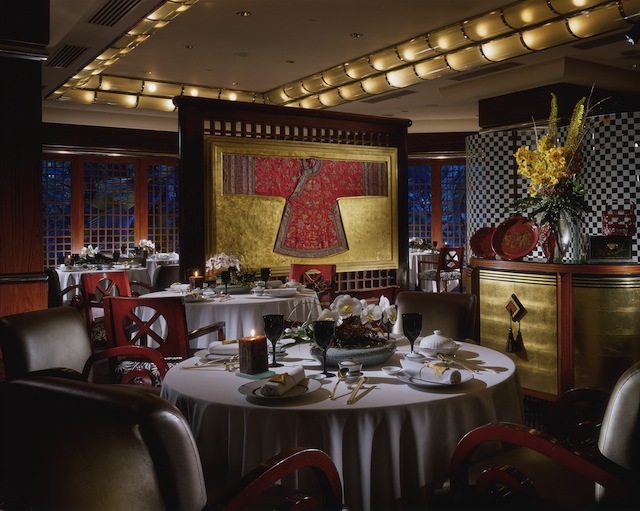 Jiang-Nan Chun is the hotel’s authentic Chinese restaurant presenting Cantonese fare in a luxurious space. Translating to “South of the Yangtze River during springtime,” the restaurant’s name is designed to evoke images of decadent meals in a beautiful setting. Jiang-Nan Chun reflects this inspiration in every detail, from its exquisite menu offerings to its art deco and art nouveau furnishings. 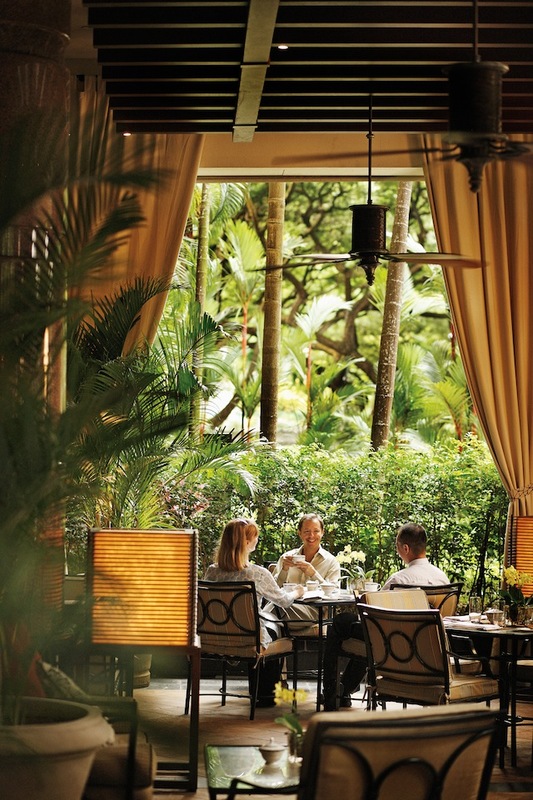 The Bar allows you to opt for cocktails and bites indoors while you sink into deep sofas, and The Alfresco lets you dine amidst tropical gardens on the outdoor terrace – cooled by overhead fans and a water feature. Enjoy a quintessentially English Afternoon Tea at both The Bar and Alfresco with a selection of sweet and savoury delights, paired with superlative champagne. Savour menu items such as freshly baked scones with clotted cream and preserves, delicate finger sandwiches and a variety of exquisite pastries.